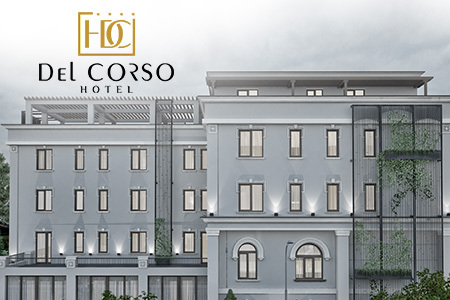 Royalty will soon launch the official presentation site for HOTEL DEL CORSO. The new 4-star hotel will open in Timisoara in early 2019. Hotel Del Corso - luxury boutique hotel Timisoara - is characterized by elegance, comfort and intimacy. 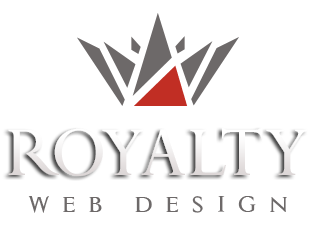 The website developed by our company is modern and professional. The design is responsive and focuses on images inside the hotel.